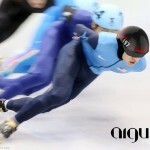 Line skating is one of the most popular sports among people. 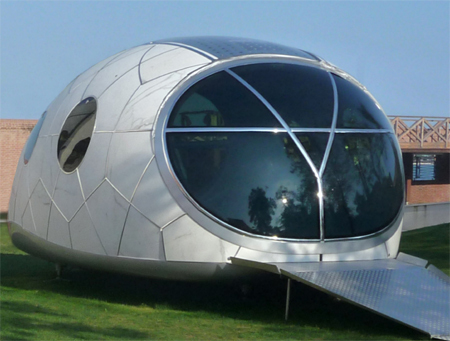 This popularity is spreading throughout the world everyday due to it’s large range of usability. 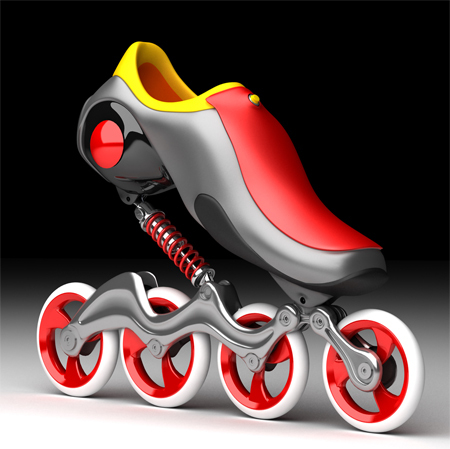 In fact, roller skate was invented to compensate the limits of ice skate and make it possible to experience skating on the streets. 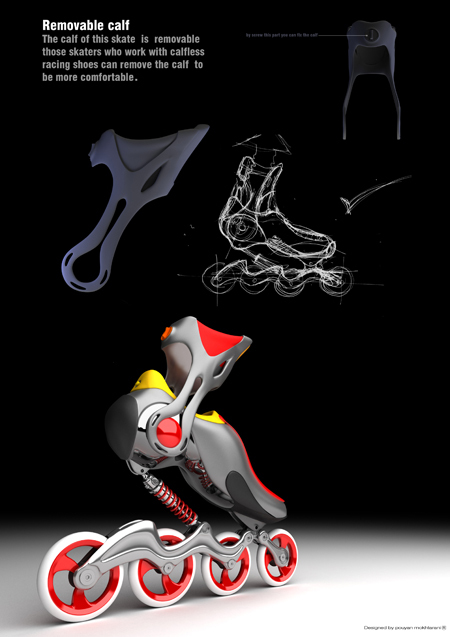 The main purpose of designing this Mercury skate is to decrease the skater’s fatigue and provide them an easier and smoother ride on the pavement with the least harms. If you’ve ever skated on a paved surface you had experienced a vibration feelings on your heel and sometimes it causes you to feel uncomfortable. This vibration will translate itself from heel to knee joints which is harmful not just for knees but for the eyesight as well. 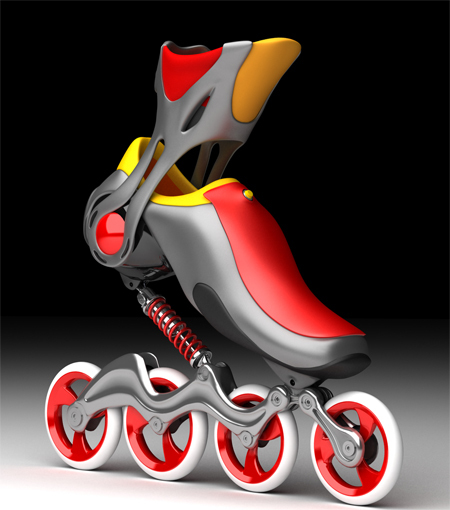 This general problem of line skates has been considered in this Mercury skate design. It has a new style of frame, fixing system and a damper to absorb the harmful vibration mentioned above and also it can help the skaters to accelerate faster and gain a higher speed. Tagged as damper, eyesight, knee joints, line skates, paved surface, popular sports. 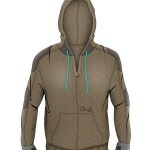 Cali Hoddie : Safety Apparel with Integrated Protective Pads for Skaters. 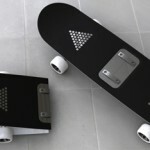 Foldable Skateboard, Is It A Good Idea ? Can u buy for me ? Wow I think this is amazing, but how does it cost? You r prodact is very nice & beautyful. Your product is very nice, and beautiful. Next time, use spell check. he probably is from a different country. I agree with you, I would like to see this "learn to spell" writing in a different language. I've been rollerblading for years, since the late 80's. I'm 40 and still skate around almost as often as people walk lol. I'd love to try a pair of these. I wish they would stop teasing us with concepts and start putting things out for people to try and give feedback. I love rollerblading and I go all of the time at the skatepark, I'm very interesting in the product and would love to know when they come out and how much! 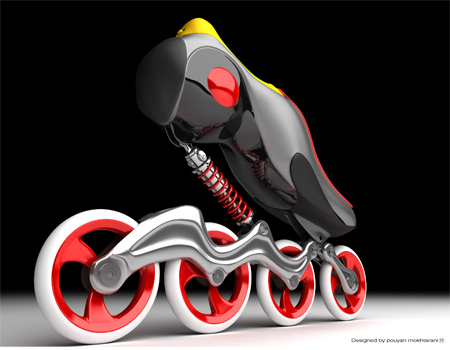 I am amazed at the innovation of this new inline skate. I am actually doing a paper in my Selling course on this skate and would like additional information if you have it available. 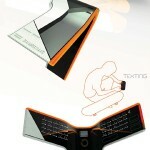 Like: is this skate still just a prototype or is it being distributed. 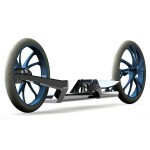 The specifications of the skate, the features, advantages and benefits of this skate as compared to others. The manufacturer, and the average cost. If you have this information or know of a site where I can find this information, (for I have been searching for hours with no results) it would be greatly appreciated.. 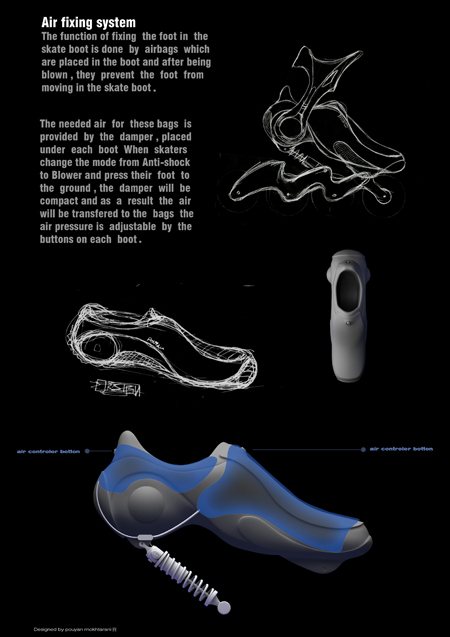 Anyone get an AIRGEAR-vibe from these things ? This is SO AWESOME! I will definitely buy a pair of these after my summer job. Hopefully they're no too expensive. 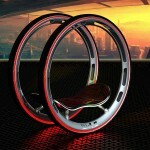 very cool…i am interested in the price point also…i am interested in selling them as well. 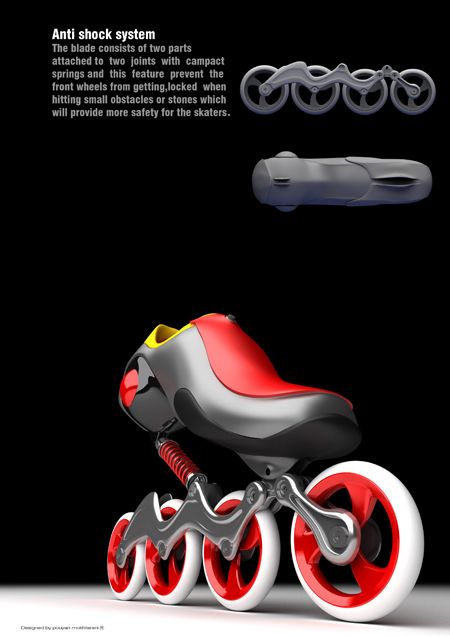 how sizes run..how much the components are to replace…like the wheel bearings and how does one brake? Any other colors or designs? 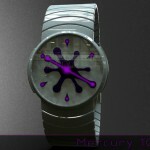 i wanna one!!! how much? what is cost of this product???????? It’s about time they thought of putting proper shock absorbers in skates. Now, skaters everywhere don’t need to worry about foot and ankle injuries so much. It looks as risky as roller blades. Please be careful in consideration if you are giving this as a gift. 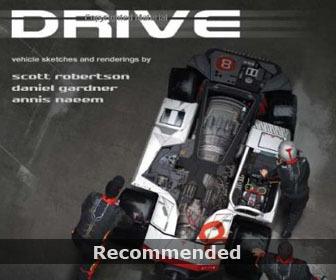 Don’t use it in a street that has overs-peeding cars. what is price of mercury skates?